Firstly I would like to jump right in with my purchase of the week from ALDO SHOES. 1. These RED GLADIATOR heels, how amazing??!? They were on sale for $59.99, I just love them. Paired them with a basic leather short and loose white T. Add some bling and you’re set. You can also wear these with some denim shorts or a boho inspired dress would like great as well. 2. INDIGO CHAPTERS- Another one of my Fav’s for home décor! Shopping for our future home I grabbed these goodies on sale! 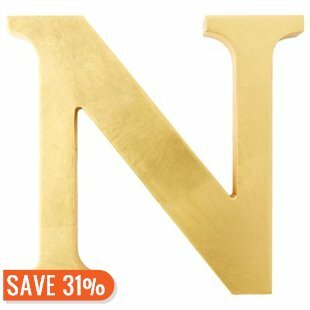 These decorative letters have a burnished gold finish that adds beauty to any room. 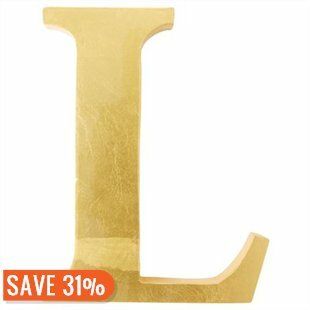 L for Lilly and N for Nick, adding that personal touch to any space. 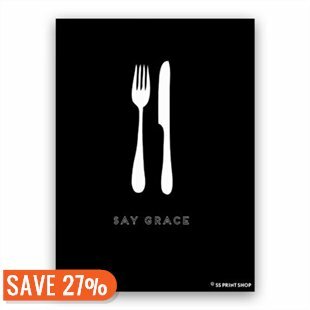 Cant forget the grabbed this say grace print that will make a nice addition for the kitchen once framed! 3. I love Ikea you can find several gems in such a massive store. 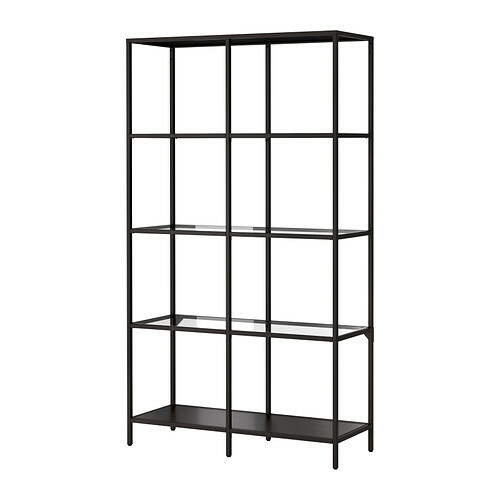 This storage unit I grabbed for $90.00 at IKEA for my design office in our home. With a little face lift and my personal touches, this is the inspiration for the final outcome. I love gold!!!! 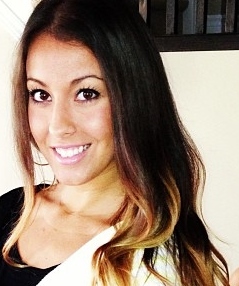 Of course all of the bright colors, and femininity of it. 4. 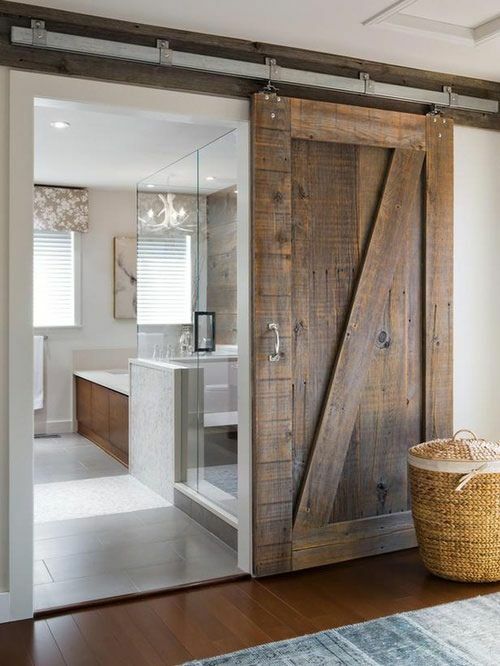 Barn Doors- I need to do a full posting on just barn doors in the near future. 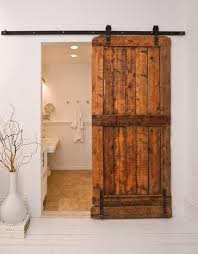 I love the rustic look and feel of adding a slide in barn door for some character. 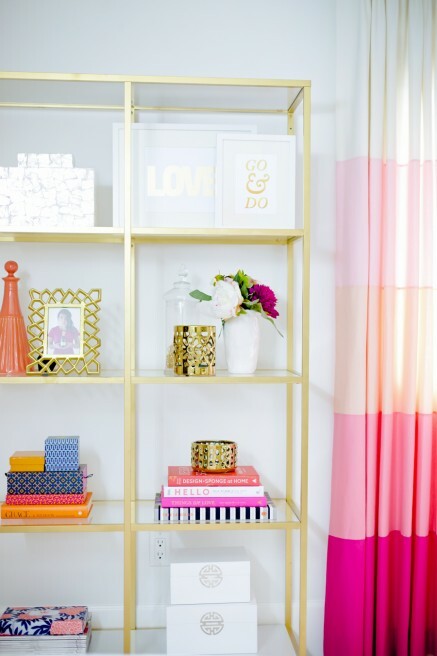 They can be a pricey option over your regular doors, however looking through Kijiji can get you some great deals! 5. DIY Alert!!! I love the fact that you can purchase anything at any price and revamp into something so much more. Some of these simple DIY’s were my favorite. 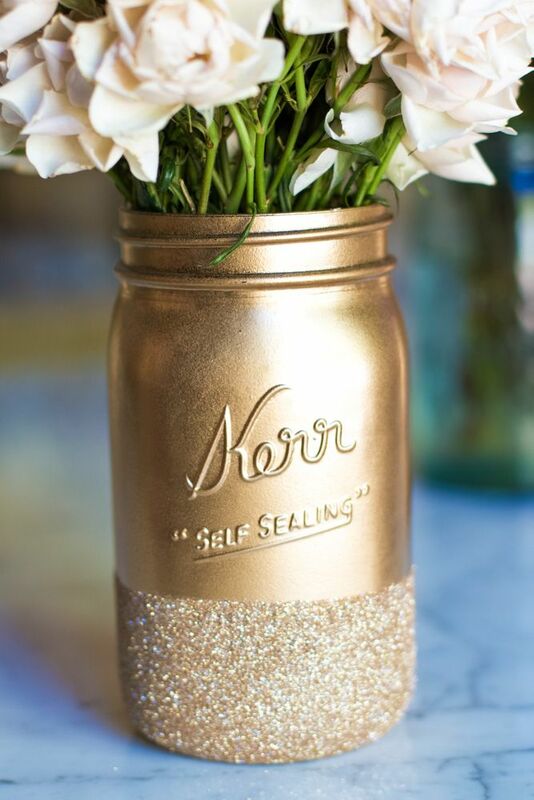 *Spray Paint a mason jar and dip the ends in gold glitter for a flower vase. 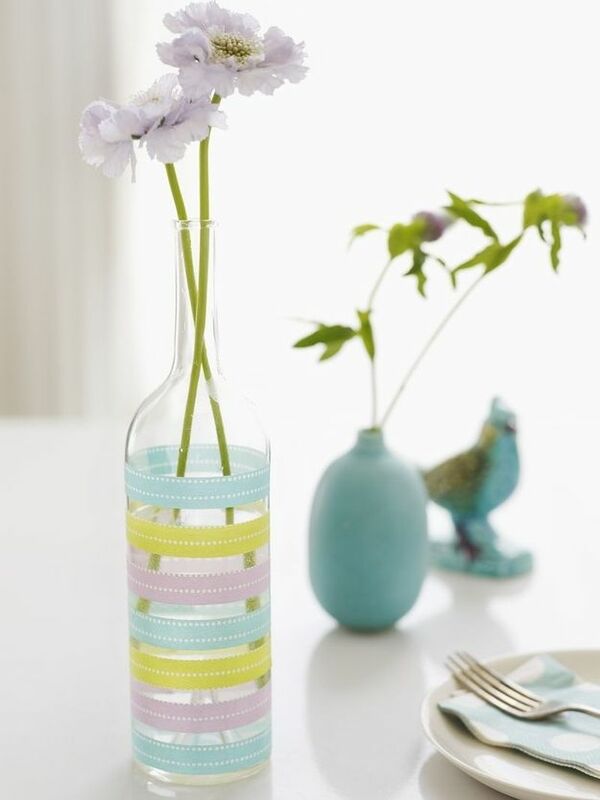 *Re use old bottles by adding some colored washi tape. 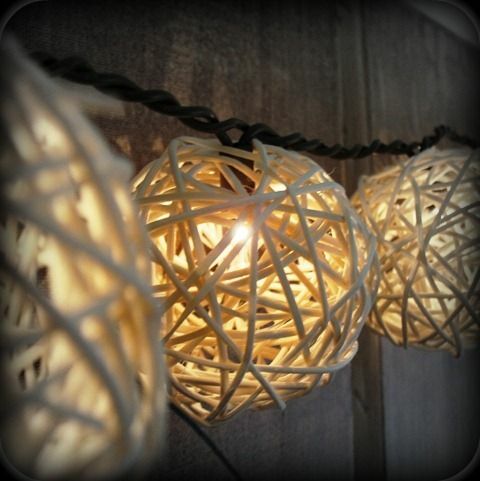 *String Light Garlands- rattan balls these are so simple to make and look beautiful. My sister from @montessorispot made these and they turned out amazing. Those were my top 5 favs of the week! Have a fantastic weekend everyone.